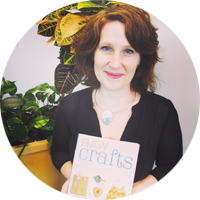 Here's another DIY/upcycling project I presented on the segment with CBC Radio's The Early Edition. 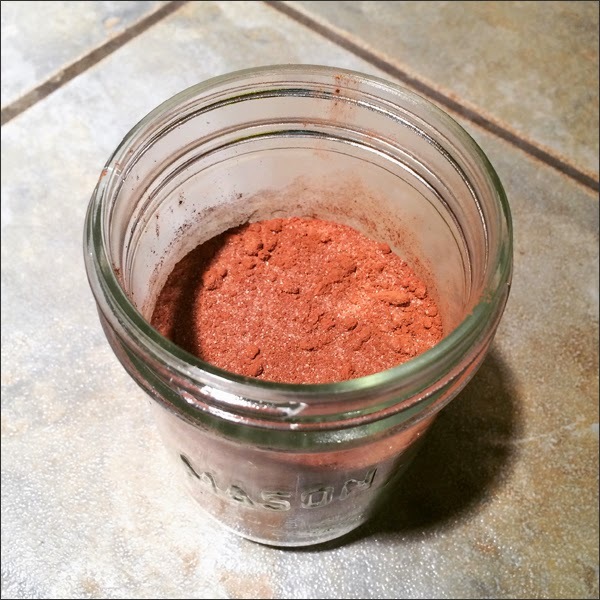 One easy DIY was the Mason jar filled with bath salts. 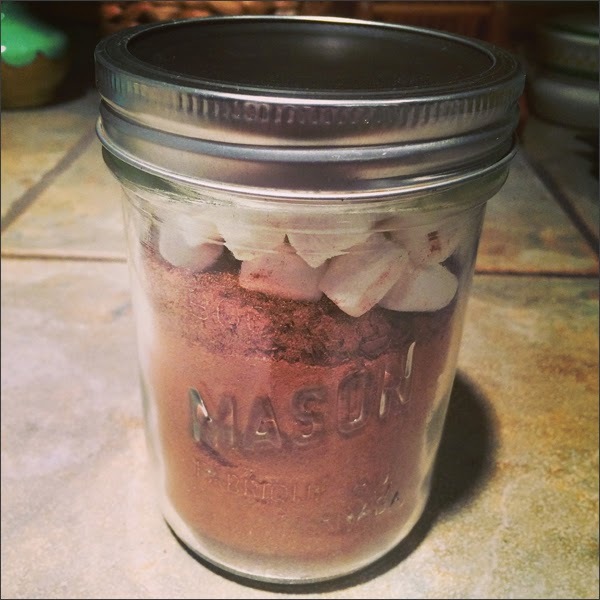 Next up is a Mason jar filled with hot cocoa mix. 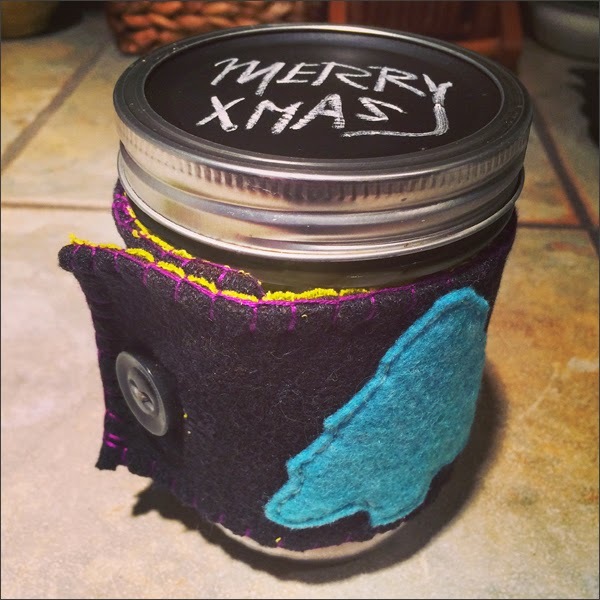 I wanted to update the Mason jar using a thrift store jacket. Here's the completed cozy for the jar. I made the cozy out of a thrift store jacket I found awhile ago then added some festive felt appliqué accents. 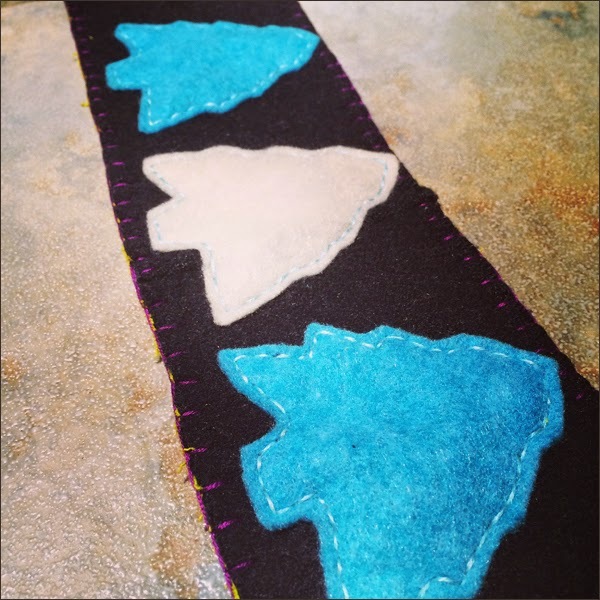 I used a cookie cutter for the tree pattern then stitched a button on. 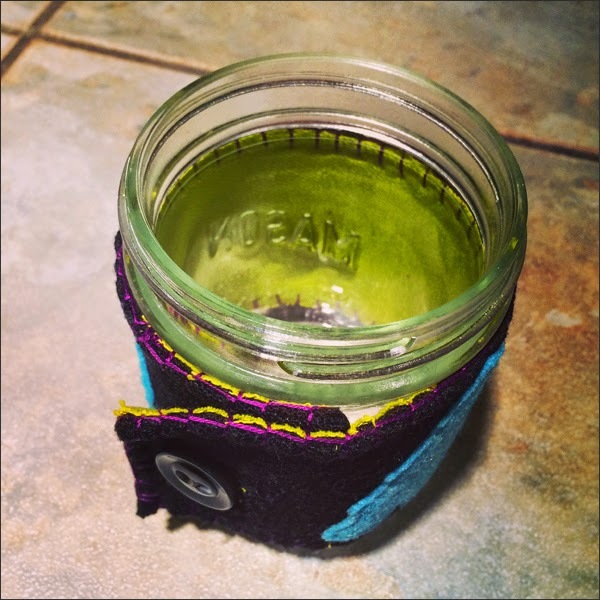 The inside of the sleeve uses a bright green canvas fabric from the thrift store. I sealed the front and back together with a bright purple embroidery floss. Here's the cozy on the Mason jar. Next up was adding the cocoa mix. 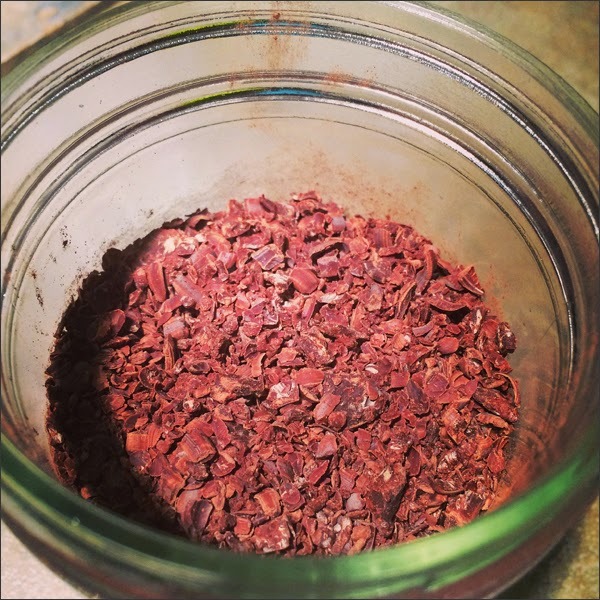 I used an easy peasy recipe - first layer to add to the jar was the half cocoa, half white sugar mixture. Last was a layer of small marshmallows. Done! Here's the layered hot cocoa mix plus lid with chalkboard top. Looking good! 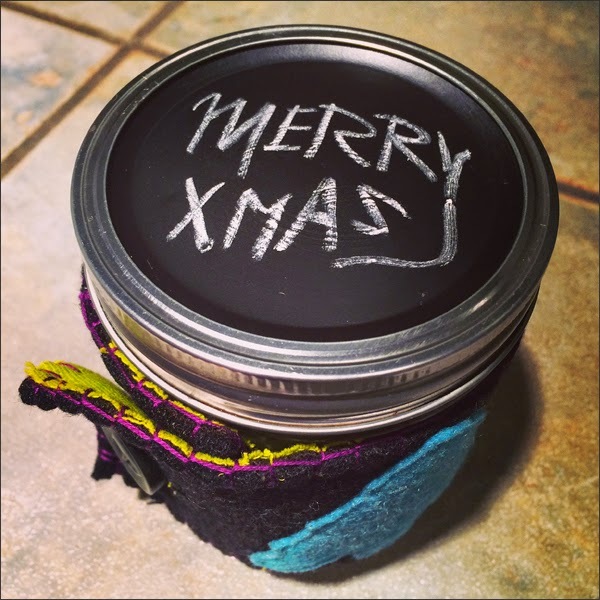 Hot cocoa mix, upcycled sleeve and a funky chalkboard lid. 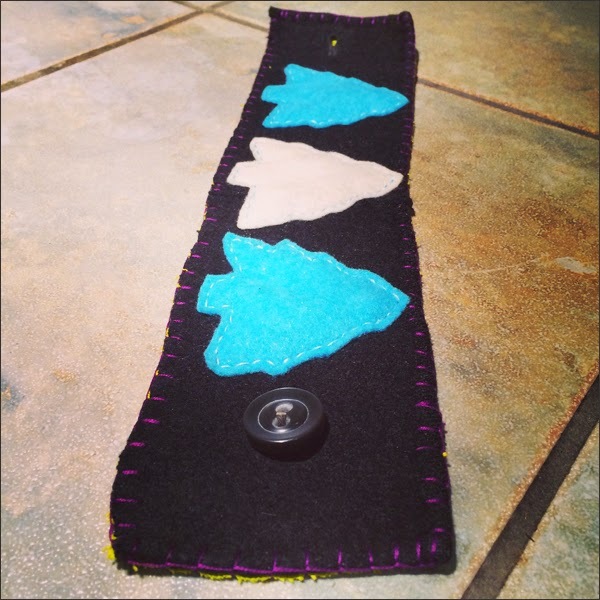 Another simple reusable package with a fun DIY recipe to go inside it. Yay! 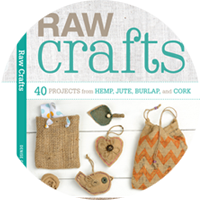 Here's the rundown - a cozy out of an upcycled jacket sleeve, a basic hot cocoa mix recipe and then a chalkboard top. 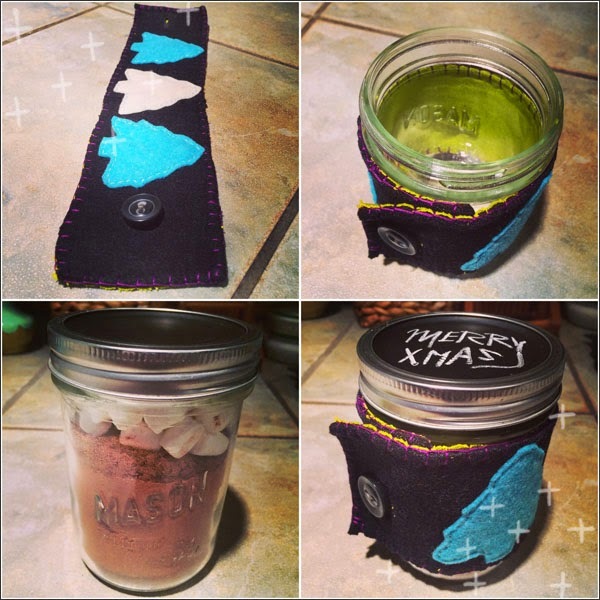 Here's to finding more reusable packaging ideas for Mason jars... 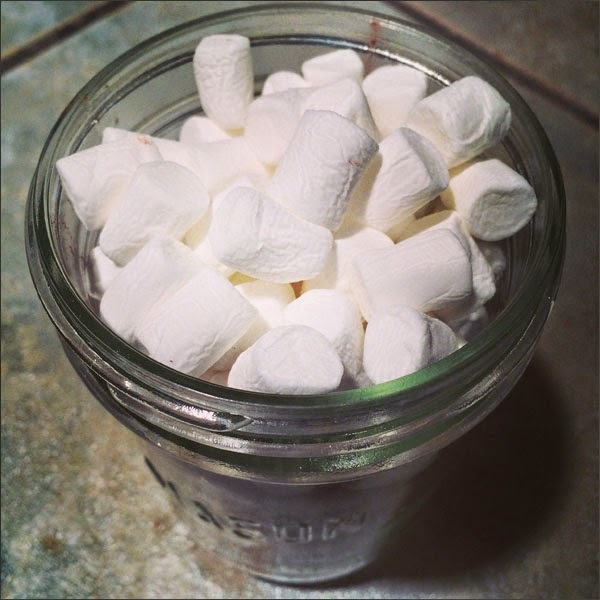 I'm lovin' the jar updates plus new to me DIY recipes. I'm definitely making more bath salts and hot cocoa mix!